Fox News has not tweeted for days in an apparent protest against the way Twitter handled host Tucker Carlson’s address being posted on the social media platform. 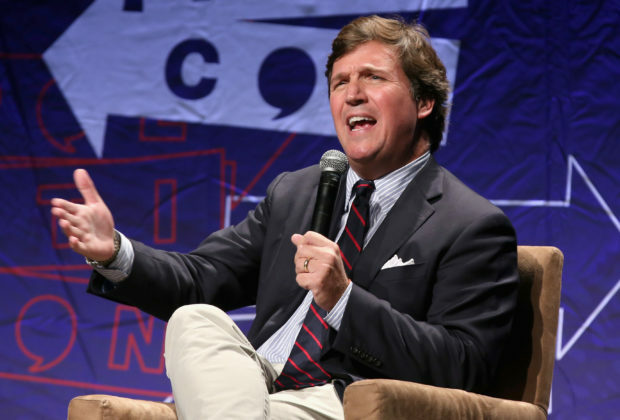 Carlson, who hosts Fox’s “Tucker Carlson Tonight” and is a co-founder of The Daily Caller, was targeted by an Antifa-connected mob last week. Police are currently investigating the incident as a hate crime. On their Twitter account, Smash Racism DC posted videos of themselves harassing Carlson’s family and posted a photo containing Carlson’s home address. The tweets remained on the platform for several hours until The Daily Caller News Foundation reached out to Twitter for comment. Fox News has not tweeted since Thursday, November 8, which network insiders say is in protest of Twitter’s response to the Carlson posts. 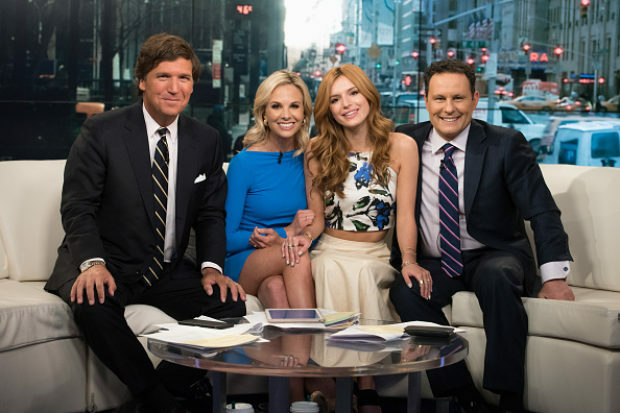 A Fox News employee told Tribune Media’s Scott Gustin that Fox is concerned with how slow Twitter was to remove the posts containing Carlson’s address. Business Insider reported Sunday that Fox’s managing editor Greg Wilson instructed digital staff to refrain from tweeting out Fox News-related content from their accounts. “Please refrain from tweeting out our content from either section accounts or your own accounts until further notice,” the email reportedly read. Fox News’ Twitter account has 18.2 million followers and routinely gets thousands of interactions on its tweets. They’ve tweeted over 400k times since joining the platform in 2007.